The Fabulous Reinvention of Sunday School is on my top 10 for favorite Kids Ministry books! It’s loaded with ideas. Aaron Reynolds is a creative writer and story teller, and he shares his experience in this book so that people can do a better job of bringing the Bible to life through story telling. 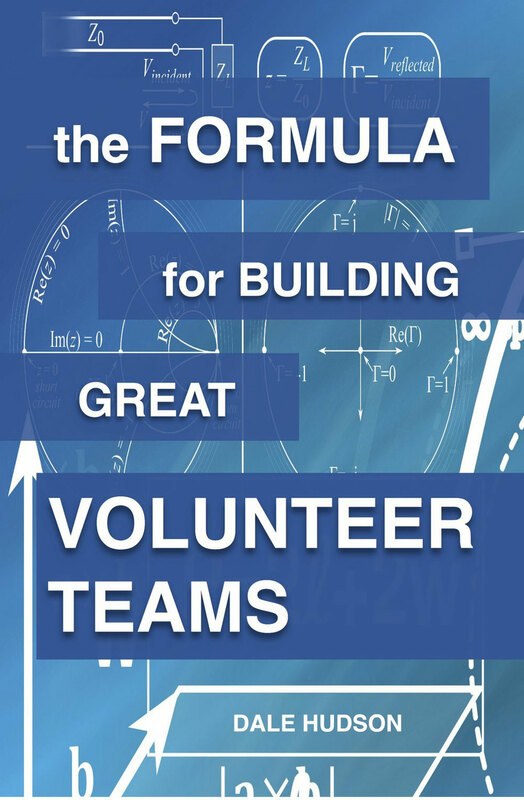 It’s a must have on your Kids Ministry book shelf. The Fabulous Reinvention of Sunday School is loaded with creative ideas about ways to teach any Bible story. Aaron’s training in theatre helps to bring Bible stories to life. Aaron encourages teachers to evaluate how they teach their lessons and to take time to improve their skills such as memorizing the lesson and preparing well. I use this book as a textbook in the Children’s Ministry course that I teach and after my students have read this book, they tell me that it is one of the best books they have ever read about how to teach the Bible to kids, and do it well. If you ever get an opportunity to hear Aaron speak at a conference, you should definitely go hear him speak. 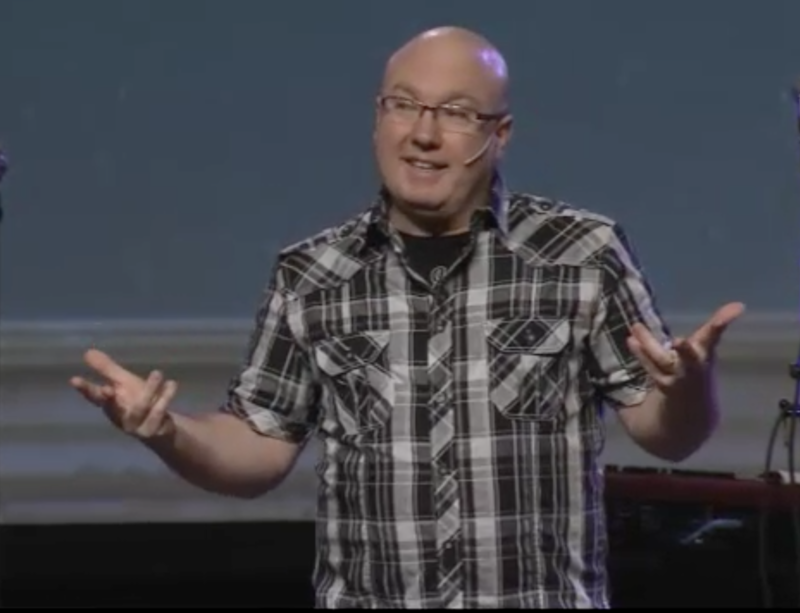 He enspires, encourages and equips people to teach the Bible Creatively. 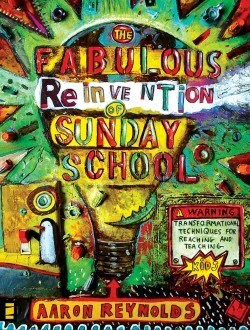 To purchase a copy of The Fabulous Reinvention of Sunday School, you can order it on Amazon. Hi! Thanks for the nice words about my book! The DVD you mention was a promotional item right when the book came out and is no longer available. I’ve been getting quite a few e-mails about it from your article, so I wanted to make sure folks knew. Thanks! Thanks for posting to let us know the DVD is not available. I will edit this blog post to reflect that info. 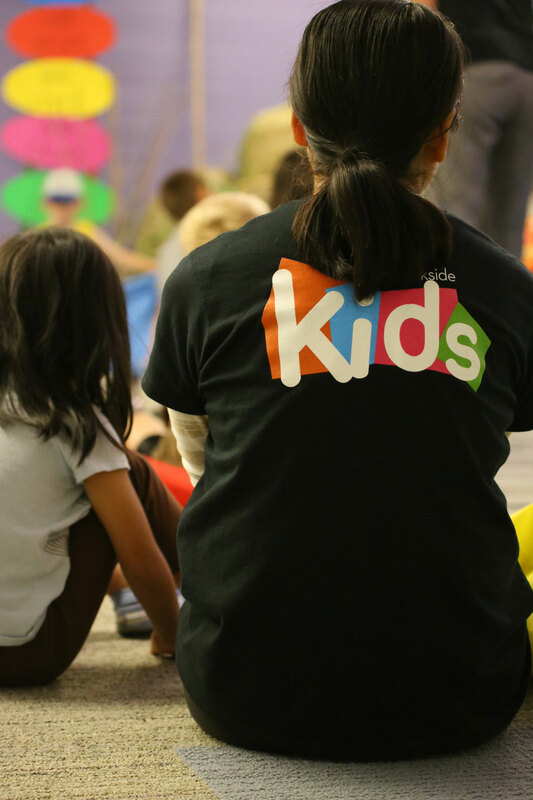 I will see you in a few weeks when you come to the KidBuilders conference in Canada.